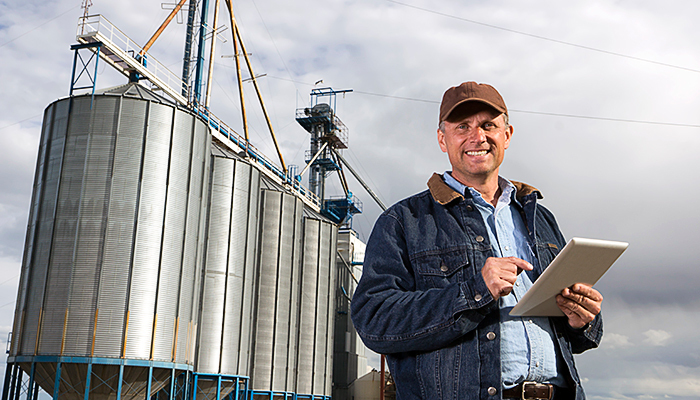 Save energy and money with efficient products like heat pads, dairy equipment, dual and natural ventilation, high efficiency fans, livestock waterers, and timers. 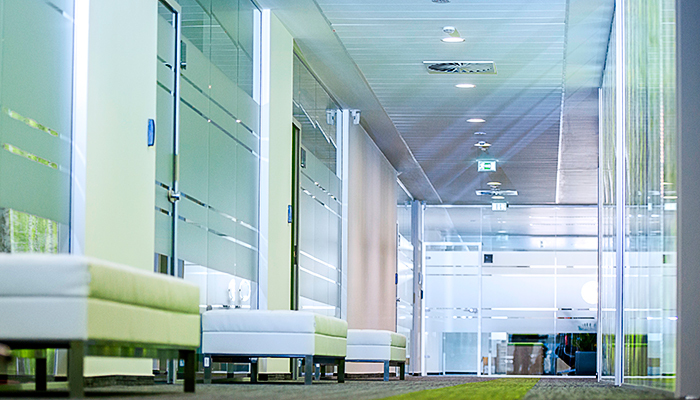 LED lighting, dimmers, and motion sensors use both light and energy more efficiently, saving money, energy, and the environment. We offer rebates and financing. We offer rebates and financing to help save you water, energy, and money with solar, ground source, air source or natural gas water heaters. 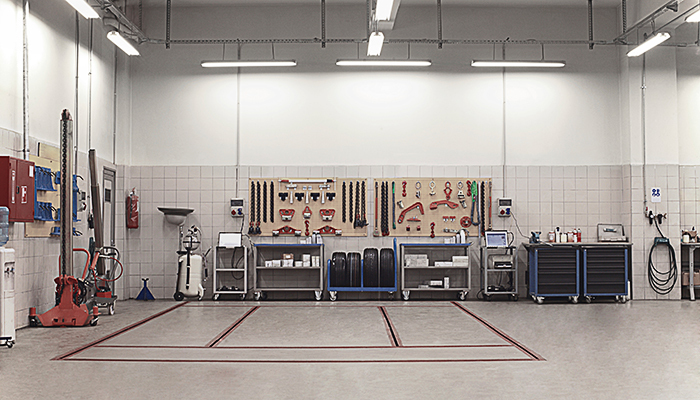 Compressed air can easily account for 30% of total electricity use. 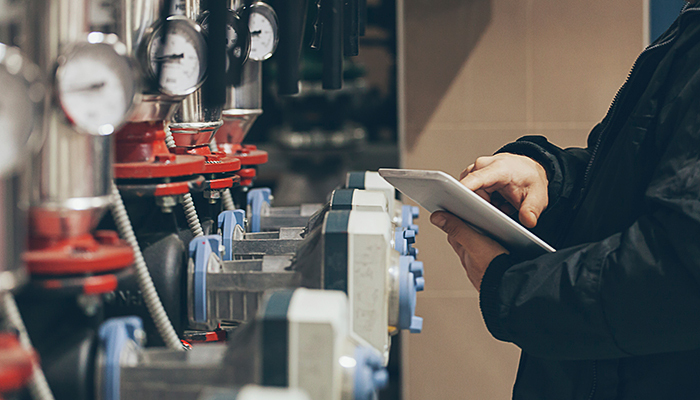 We offer rebates and financing to help upgrade to energy efficient air tanks, nozzles, dryers and variable speed compressors. Heating, ventilation and air conditioning (HVAC) can be combined into a single energy saving system. We offer rebates and financing on various heat pumps, hotel occupancy sensors and more. Rebates and financing can help you install server-based power management software - putting computers to sleep in every building in your business, and saving your energy and money. 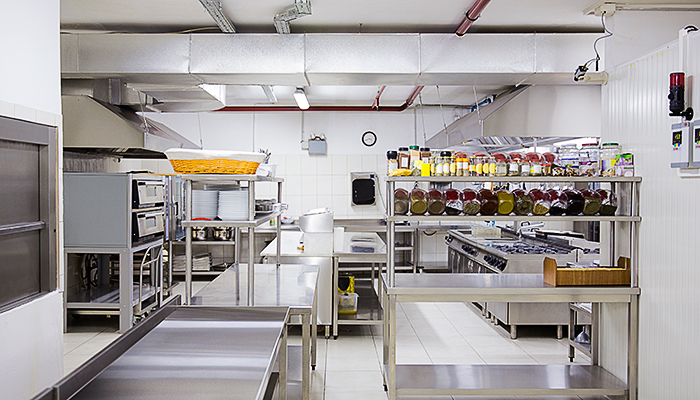 Rebates and financing for kitchen equipment like convection ovens, dishwashers, freezers, refrigeration, and ventilation hoods that save you money and energy. 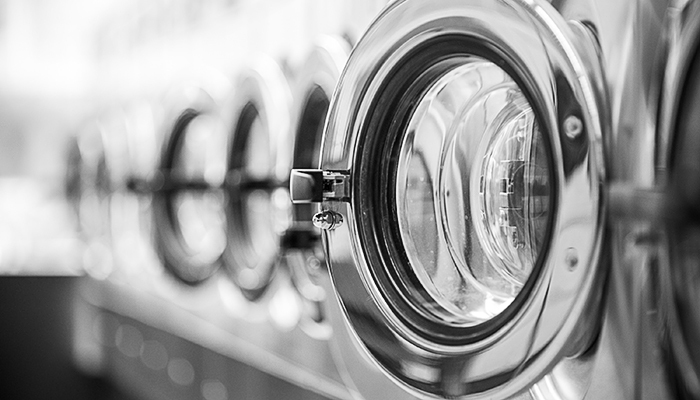 Efficient natural gas washers and dryers can use up to 50% less energy than conventional electric equipment. We can help with rebates and financing to get you saving money and energy. Save 50-75% of the energy a pool pump uses by switching to a variable-speed pool pump. Rebates for high efficiency circulator pumps for heating, cooling, and air conditioning that use far less energy than conventional technology. 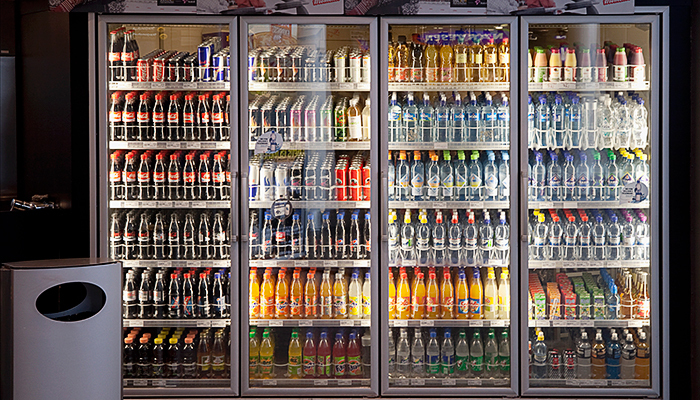 Efficient refrigeration equipment can keep products cooler, use less energy, and save money. 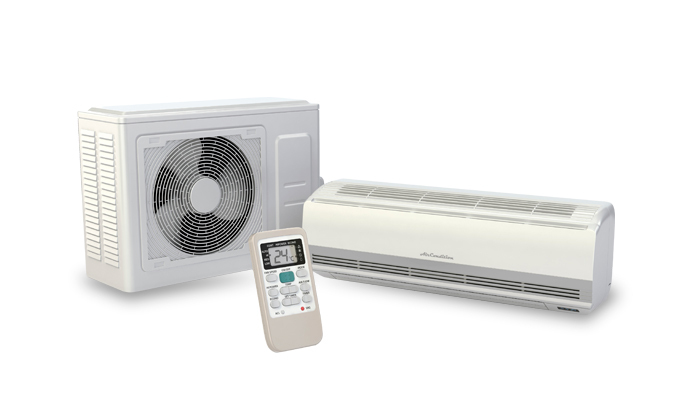 We offer rebates and financing for controllers, cooler conversion, air economizers, and more. 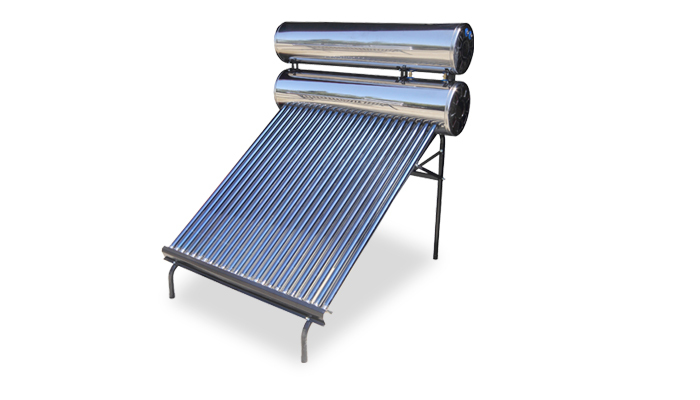 Rebates to help with commercial solar water and space heating. 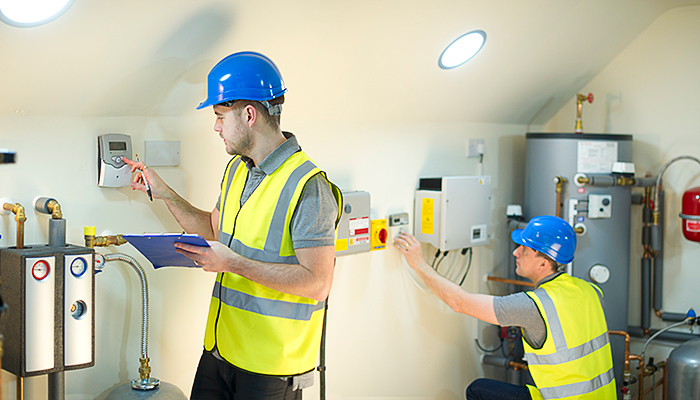 These technologies not only save money and energy, they also require little maintenance. VFDs are used to control fan and pump speed in many different environments. Switching to VFDs can cut your fan’s energy requirements significantly.